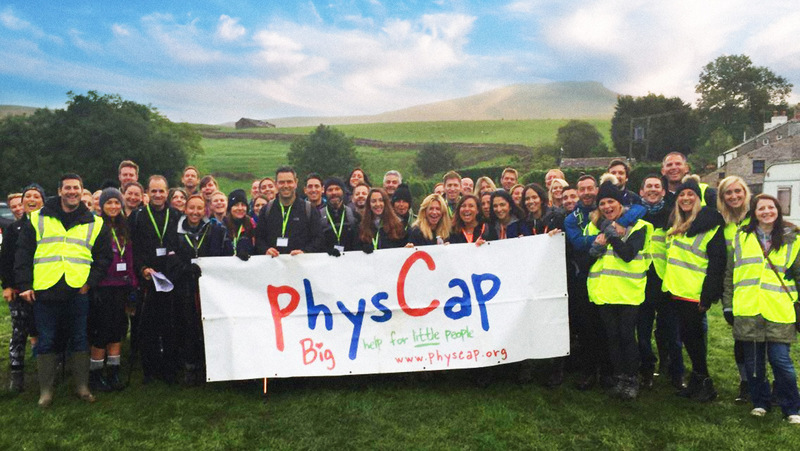 Take on the legendary Ingleborough climb, part of the Yorkshire 3 Peaks and its made a million times better by knowing that you support and fundraising will help disabled children and their families in Yorkshire. Your entry fee covers the cost of organising the event. It’s the money you raise that helps us help disabled children and their families. This challenge will see participants climb the Ingleborough, part of the Pennine range, and the second highest peak in the Yorkshire Dales located within the Yorkshire Dales National Park. The walk starts from Clapham and is a circular route to return. The route passes through Ingleborough Hall, past the Show Caves and ascends through Trow Gill with the opportunity to view Gaping Gill, the country’s largest pothole. At the summit, participants will be able (on a clear day!) to see Morecambe Bay, the Isle of Man and the Lake District. This is a popular challenge, which requires a good level of fitness, and some advanced training in preparation but is suitable for a wider range of participants and ideal for a family challenge. The walk is approximately 10 miles (17km) and the ascent is 661m.